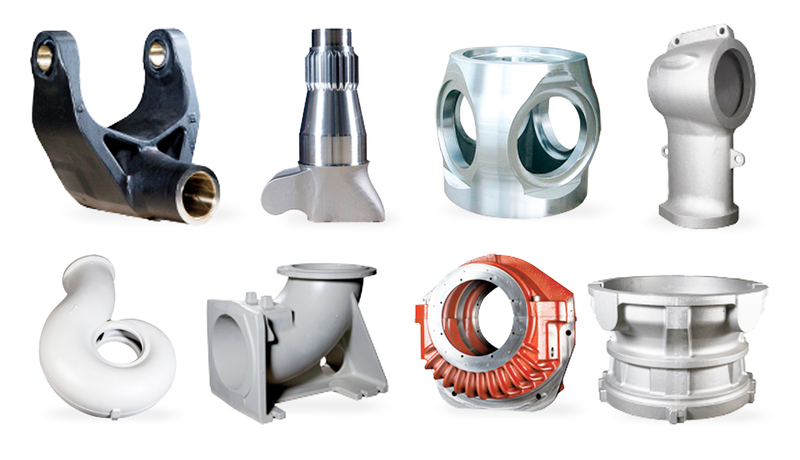 Our passion is to help our customers by offering a wide range of different kind of castings, quickly and effectively. The production is inspired every day by our customers’ needs. Diverse castings are being prepared with high quality, precise standards and committed professionals. We bring together big manufacturer’s benefits and with an innovative, international tone. 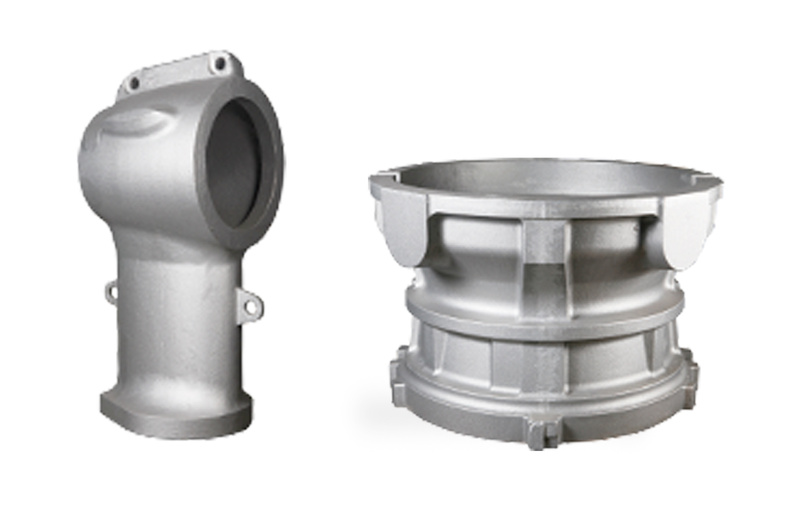 We are a reliable partner to work with in any case dealing with castings. Our high delivery accuracy including right timing and quality supported with a healthy financial position ensure our high standards in all our products and services. Casting is a method of pouring liquid metal into a hollow cavity of desired shape. Once solidified, the combination of design and mechanical properties of material are available together. When compared to the sheet metal manufacturing and fabrication, casting process is the shortest route from liquid metal to shape. Due to this fact, it is also more energy efficient. In addition the casting process means efficient recycling of material. Our raw material base is made of completely recycled materials. From an engineering point of view there is almost an unlimited freedom of design. It is easy to add material to the sections where it is needed. On the other hand the material can be removed easily to save weight and costs. In addition it is rather easy to combine different functionalities into a single component. Thanks to the casting process, material always has a homogenous microstructure in each section of casting including high stressed areas. That allows engineer to transfer assembly welding or connection to the next component to a less stressed location. Our design engineers work in close cooperation with the clients right from the start. 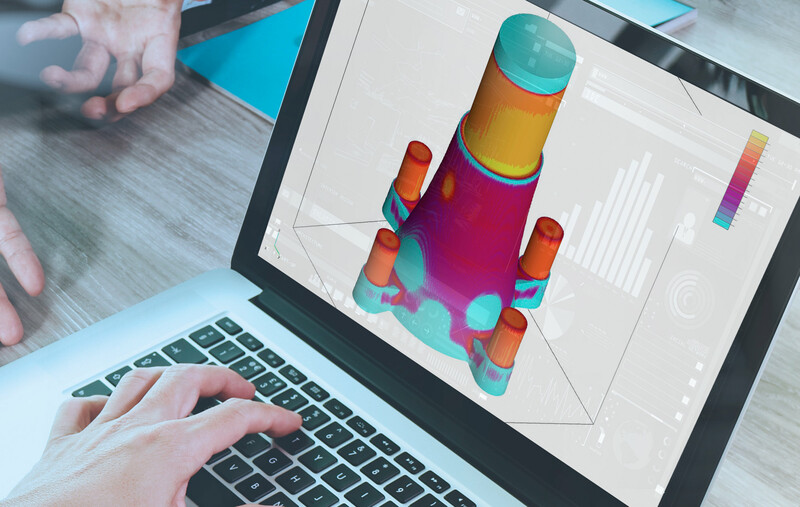 In the engineering phase we ensure that the designed component is both technically and economically possible to create, and the selected material is align with the costs and planned features. The flexible co-operation makes the whole delivery chain more efficient and rapid. The quality of our cast components is based on our committed employees, specialized production lines and innovative methods. During the years our production lines, processes and methods have been developed to be complete to create the most demanding types of casting. simultaneously. 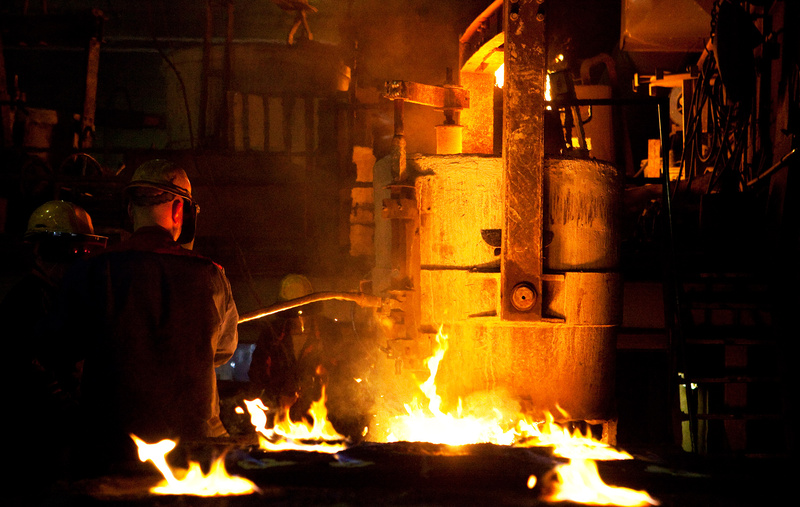 We manufacture regularly a broad range of materials, from gray cast iron and ductile cast iron to carbon steel, tempering steel and acid-resistant steels. We also specialize in the short-run production of complex components. The serial sizes vary from 1 to 50 components weighing between 100 and 5000 kg. The casting inspection requires solid professional skills. In addition to basic measurements and visual overviews, we carry out the liquid penetrant testing, magnetic particle testing and ultrasound inspections. If necessary, we also organise an x-ray inspection and classification for the cast components. All the chemical analysis and mechanical tests are done in our own laboratory to ensure the high quality. Additionally, we make regular inspections related to the processes and in this way guarantee the quality of the products we produce. Critical and required parameters for strength and hardness values are achived by the professional and efficient heat treatment. 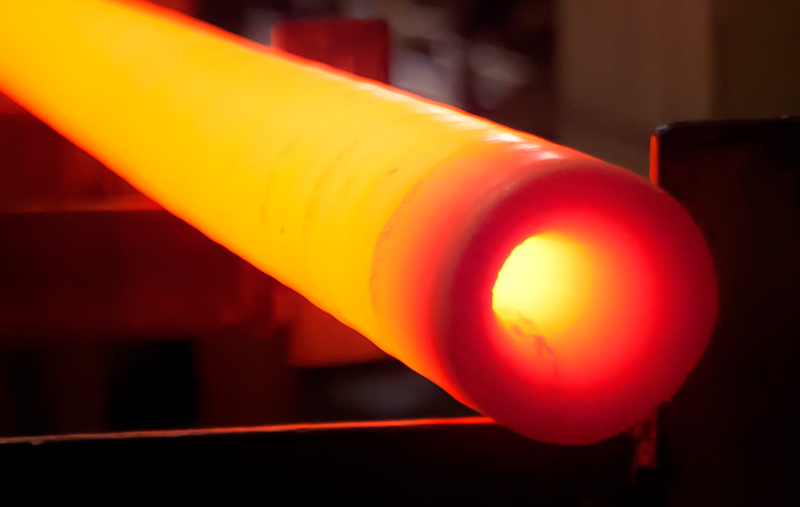 Heat treatment is the part of the process that facilitates the forming of the material for a given state. To ensure the high quality, effectiveness and continuous development, we have a wide range of heat treatment furnaces and programs. 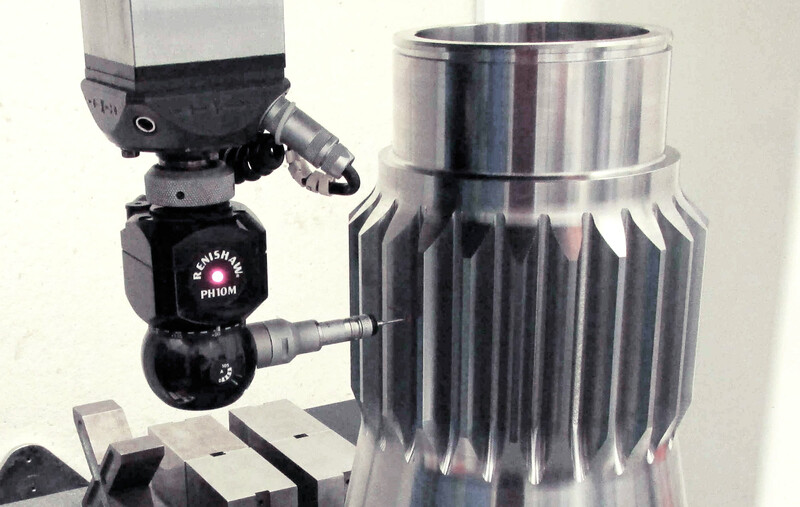 To make your work easier, we’ll let you focus on your own business core by offering modern solutions also to machining, finishing castings, and assembling units. We carry out the machining either in our own workshop or in one of our partners’ shop: a shorter delivery chain speeds up the delivery cycle making our clients’ work easier. We offer you the customized delivery solutions. We provide advanced, international solutions across our broad range of industrial product applications. 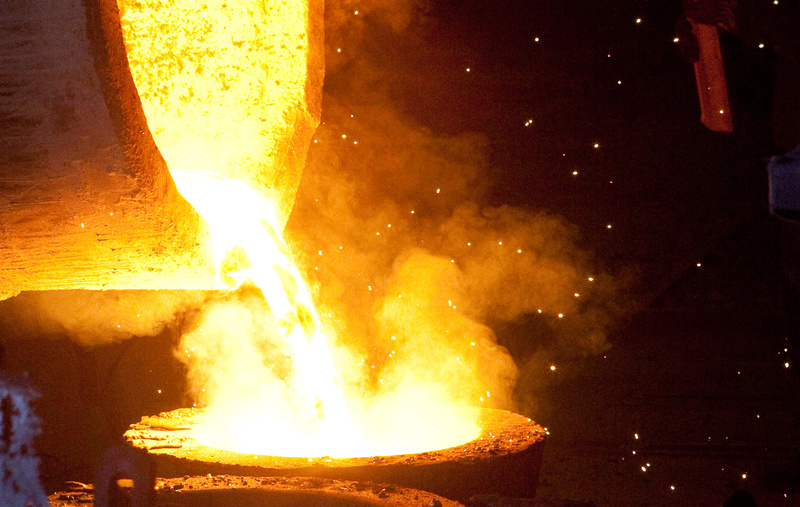 We can offer the total solution for customers, either from delivering castings from our foundries from Salo Finland or through our European foundry network.